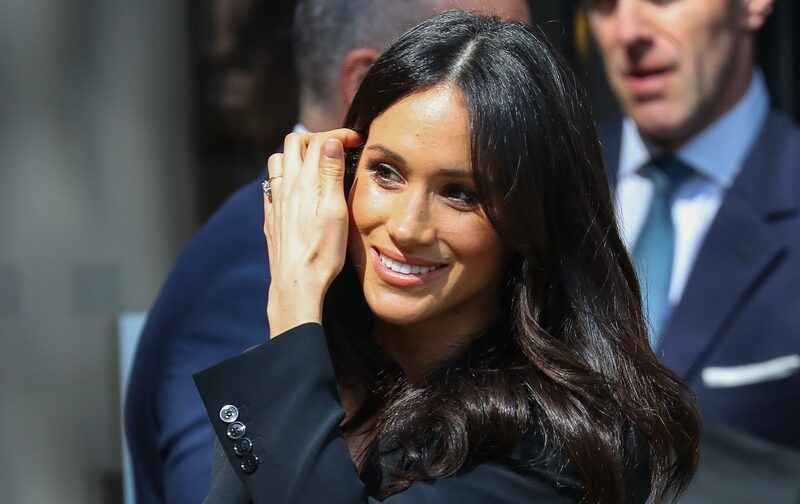 She is seen as one of the most stylish women in the world right now – but Meghan Markle completely hid her outfit at the latest Royal wedding. 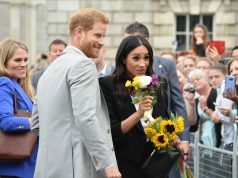 The Duchess of Sussex was joined by husband Prince Harry, back in the church the wed in this summer St George’s Chapel, to attend Princess Eugenie’s wedding. 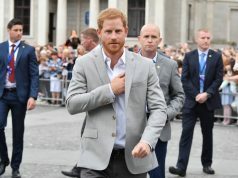 Of course all eyes were on the bride but people were dying to see what Meghan would wear. Shocking fans by keeping her outfit under wraps, Meghan was seen in a full navy coat by Givenchy. Meghan wore a matching headpiece, but never fully unbuttoned her coat outside or inside the church, so no one got a glimpse of her outfit. 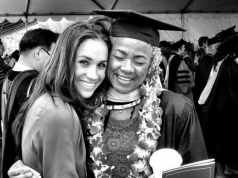 It may be that Meghan wanted to make sure she didn’t steal the spotlight from the bride.